Very seductive, and quite possibly the finest Steading yet. Torbreck The Steading is a decadent blend of three traditional Barossa varieties. Grenache and Mataro from old bush vines provide wonderful richness and fruit flavours with only free run Shiraz used to allow the Grenache to shine through. Very seductive, and quite possibly the finest Steading yet. 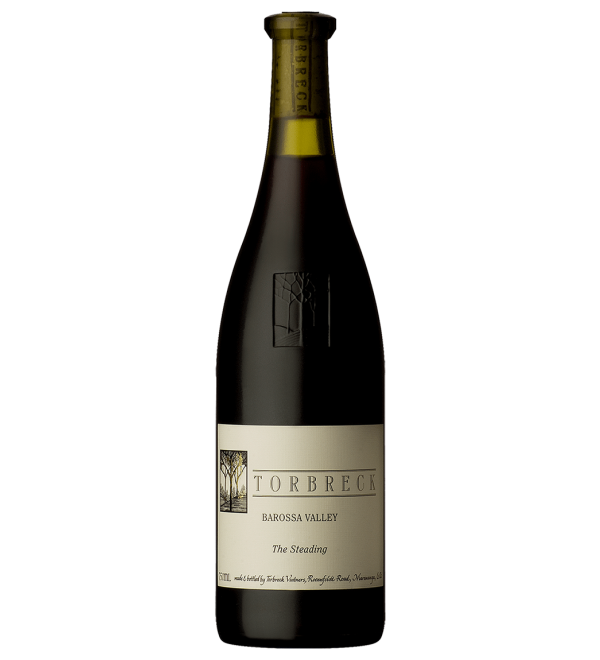 Torbreck The Steading is a decadent blend of three traditional Barossa varieties. Grenache and Mataro from old bush vines provide wonderful richness and fruit flavours with only free run Shiraz used to allow the Grenache to shine through.